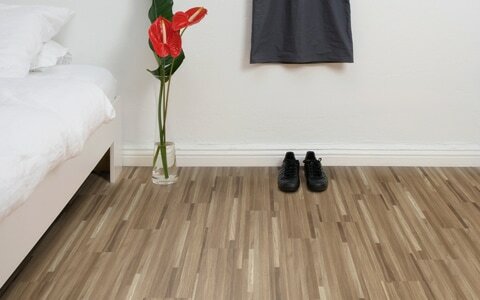 "Because Every Home Is As Individual As You Are"
​Create an authentic wood, marble or stone finish instantly in your home with our affordable, easy-fit luxury vinyl tile flooring. 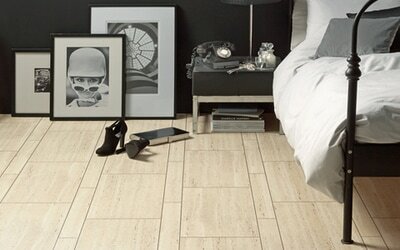 Ideal for your bathroom, kitchen or hallway; luxury vinyl tiles are practical, durable and easy to clean. 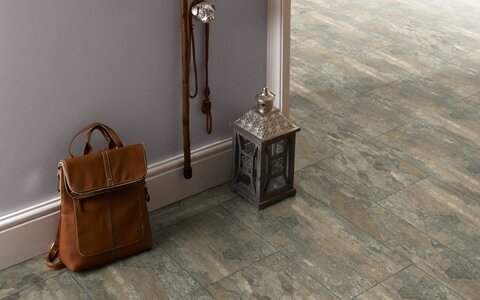 Transform your home with elegant, low maintenance luxury vinyl tiles. 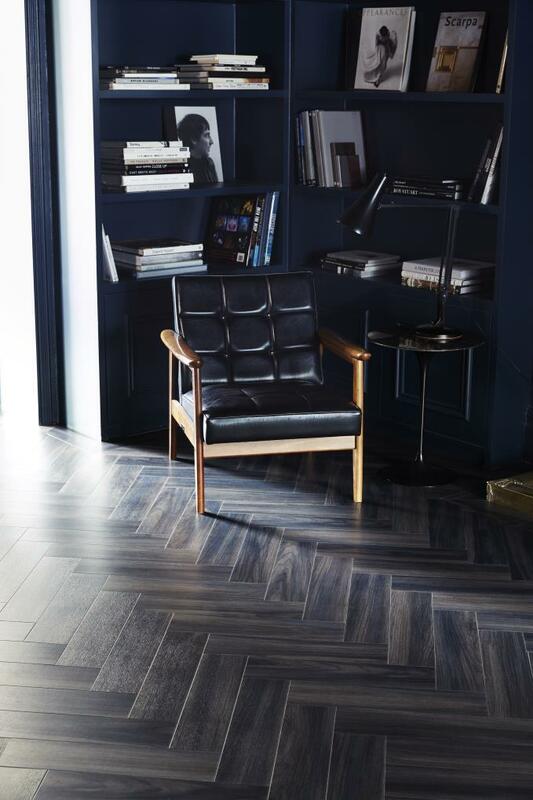 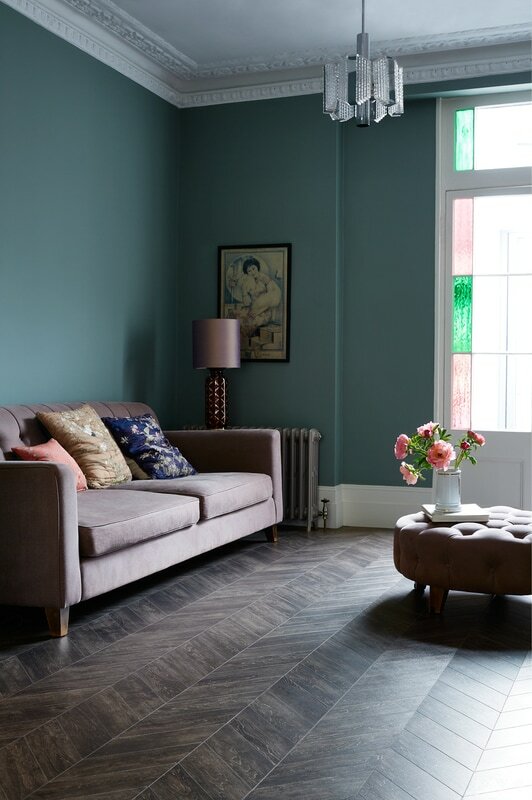 ​LVT Flooring is a great way of providing luxury feel within budget and here at Contemporary Home Designs we have many ranges of LVT Flooring from some of the best suppliers in the industry such as Amtico, Polyflor and Cavalio Floors. 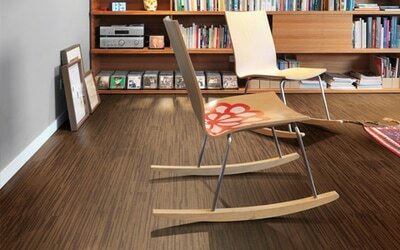 Here at Contemporary Home Designs we have some of the best flooring solutions available for your London home. 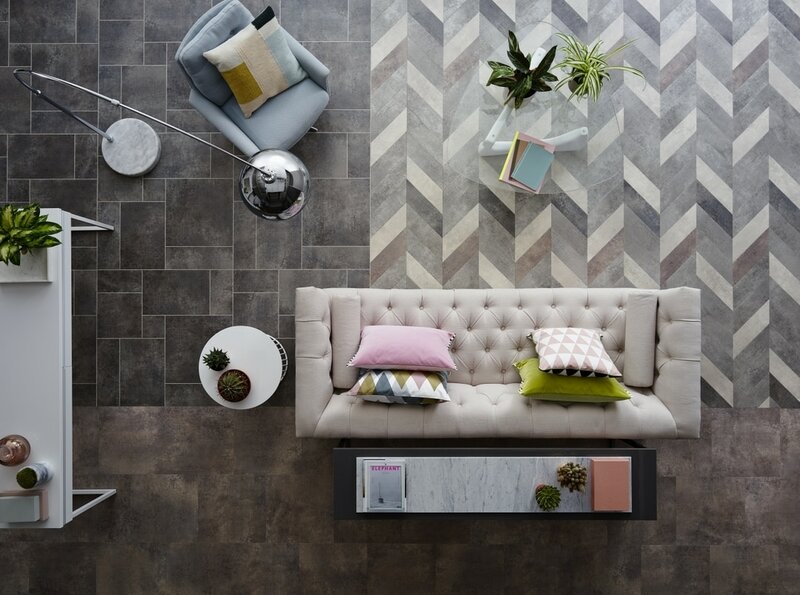 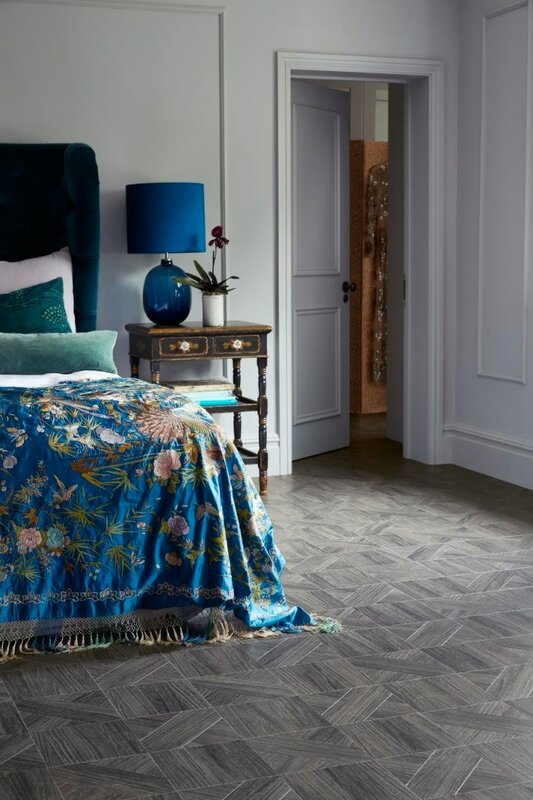 We use some of the best suppliers and ranges available to ensure that all tastes and budgets are catered for with suppliers such as Amtico, Cavalio and Polyflor. We can advise on the best types of flooring to suit your needs and budget as we have years of experience in the industry. No matter what your tastes are, we have the right solution for you.